I have posted many of the photos from the recent trip to Sydney, Australia, but I have not posted any of the videos. I spent many hours of the 14 hour flight home going through each video clip to put all of them together in one compilation. I probably had a couple hours of video, but knew that I needed to pare it down to around 5 minutes to keep it all interesting for you. All of the aerial video was captured on the DJI Phantom 4 aerial camera (drone) while everything on the ground was captured with the Canon 5D Mark IV. 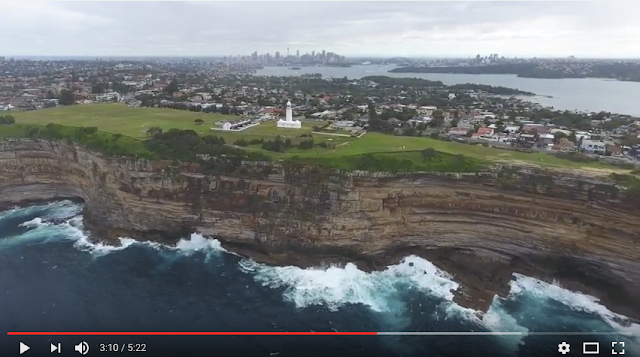 This video will take you in the city, the outskirts of town, over Bondi Beach, a touch of the Blue Mountains, along the water and end up during the Vivid light show. I recommend watching the video directly in 1080p mode YouTube at 1080p. You can go directly to the video from HERE or by clicking on the image above. Oh, and many people ask me what software I use to edit the video. I am more of a still photographer than a video guy, as you all know that I like to keep it simple...so...I did all the editing using Apple's iMovie. That is beautiful! 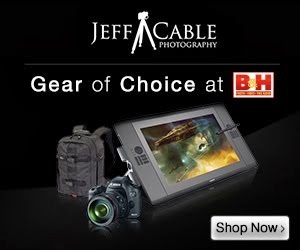 I love your blog and your amazing photographs!